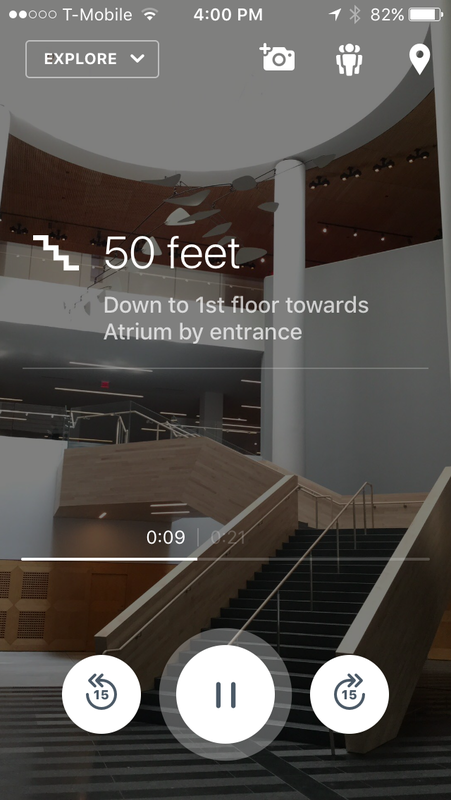 The SFMOMA app is the first mobile experience in the cultural sector to combine cutting edge location-aware technology with rich and diverse audio storytelling, in what we hope is a new standard for the field. 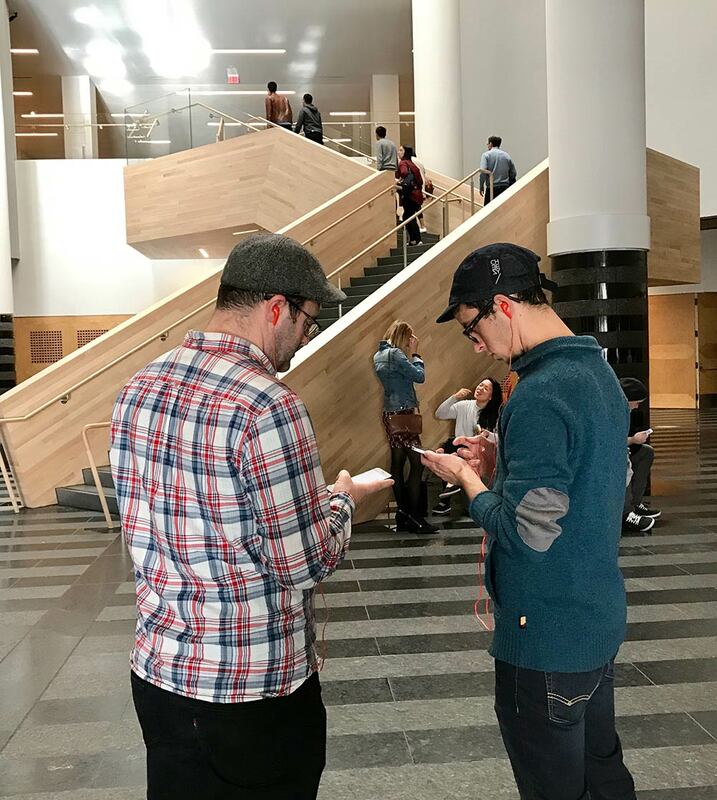 The app features a new breed of guided narratives that take you through the museum’s seven floors of galleries and public spaces, as well as onto the surrounding streets of San Francisco. These 15–45 minute Immersive Walks feature a range of fascinating and unexpected hosts, including high-wire walker Philippe Petit, Avery Trufelman from the 99% Invisible podcast, Academy Award-winning documentarian Errol Morris, and comedians Martin Starr and Kumail Nanjiani from HBO’s Silicon Valley. 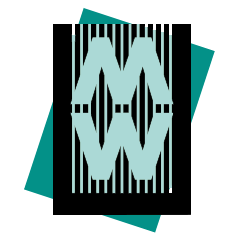 Production values are akin to those of This American Life or Radio Lab, with richly layered soundtracks accompanying personal narratives. 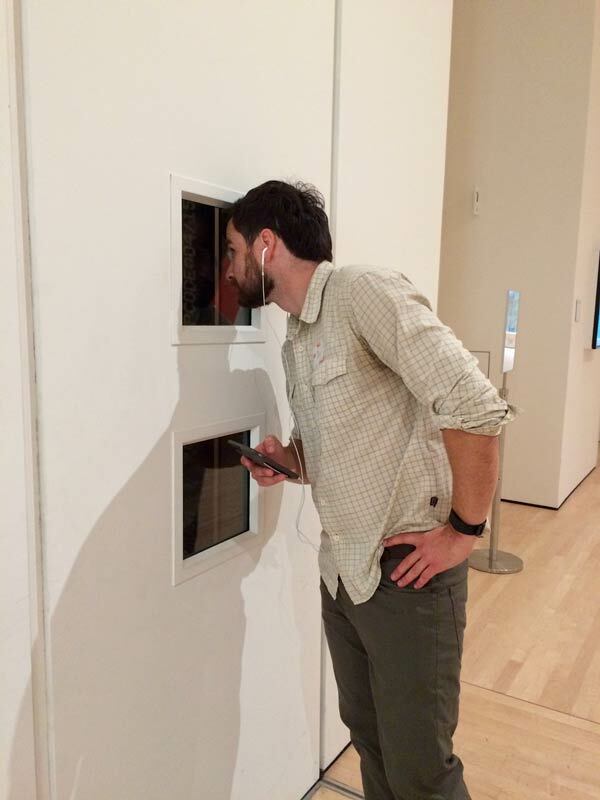 Visitors can also choose from hundreds of snack-sized (60-90 second), on-demand Nearby Audio stops, featuring reflections and responses to artworks in the galleries from composers, comedians, artists, playwrights, aerial dancers, pagan ministers and even experimental “elevator music” commissioned specifically for the app. A selection of Nearby Audio content has been translated into Mandarin Chinese, Japanese, Spanish, French, and German, including detailed Audio Descriptions of artworks designed to afford blind and low-vision visitors a new way to experience the art. 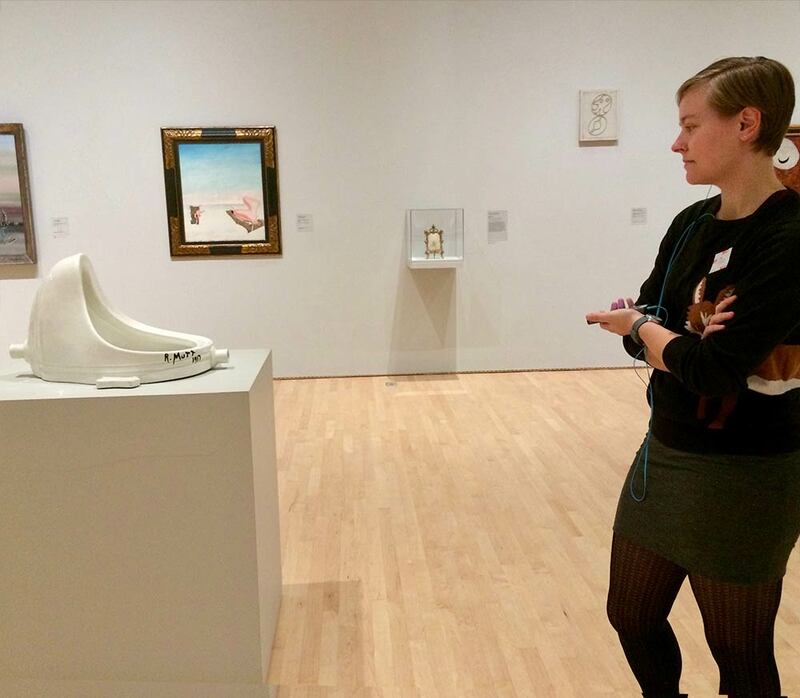 In addition to revolutionary content, the SFMOMA app also provides visitors with map-based point-to-point directions to exhibitions, events, and even curated groupings of must-see artworks. As visitors move around the museum, these listings auto-update to display the closest content first using a path-based sorting algorithm. 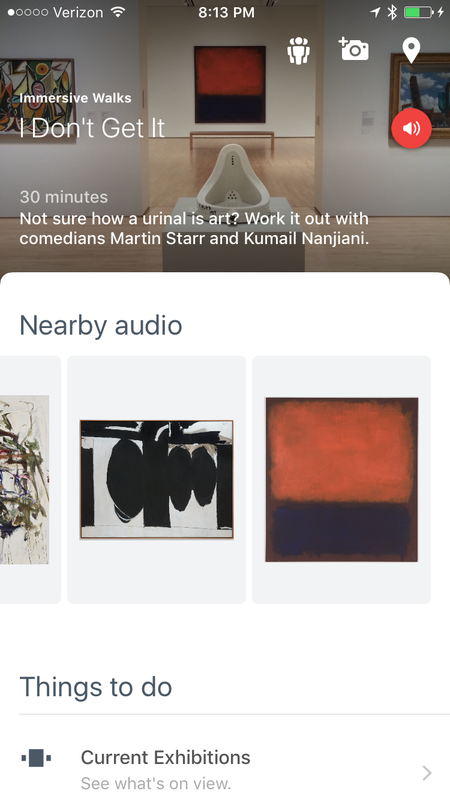 The app also auto-generates a Timeline, which organizes audio tracks heard and photos taken into a shareable visual log of the user’s visit.